Libby grew up in Echuca and moved to Albury to study at Charles Sturt University in 2000. 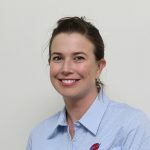 After graduating, Libby worked as an occupational therapist in Bendigo and Melbourne for seven-years, covering most wards of public and private hospitals including; orthopaedic and neurological rehabilitation, acute stoke, medicine, GEM, home based rehabilitation and head and neck surgery. It was on the first day of her rotation in plastics/hand therapy at the Royal Melbourne Hospital that Libby found her passion and vowed to make hand therapy her career. 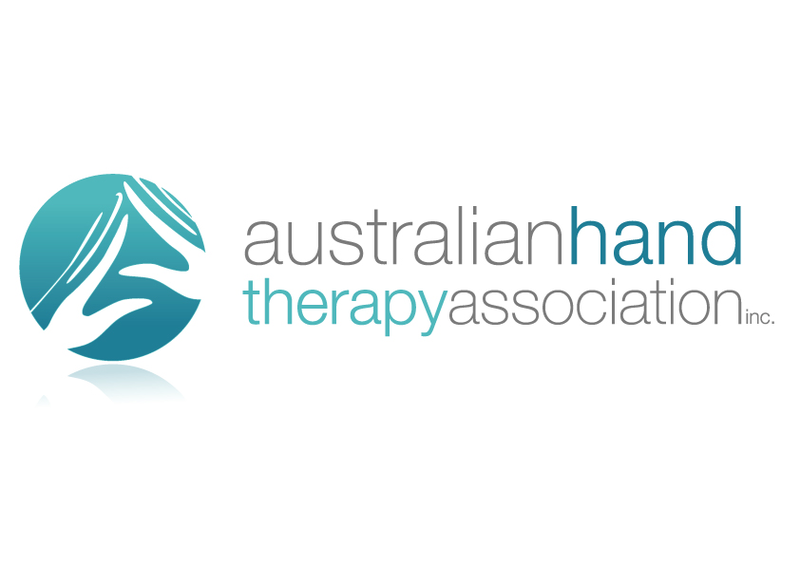 Over the last ten-years Libby has worked in hand therapy publicly and privately. 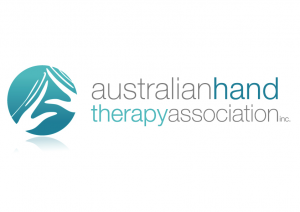 She has completed a Master’s subject in Advanced Hand Therapy at Monash University and attended many courses and conferences specifically in hand therapy. One of Libby's fondest conference memories is a wrist conference in Napier, New Zealand.